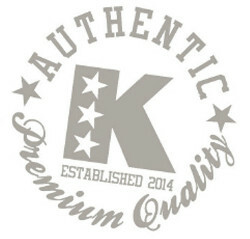 more for kids is an exciting new casual brand specialising in plus fit Jeans for children aged 4-13. The Jeans are for plus fit, larger than average, chunky, body shapes to fit waist sizes 22 – 38 inches (56 – 97cm) and inside leg 18 – 31 inches (46 – 79cm). Ideal sizing for children who are plus fit, sturdier, more robust and curvier than their peers. Buying plus fit jeans for children has often been a frustrating/ exhausting and traumatic experience where choice, style and quality can be overlooked in the search to find something, that fits. Here at more for kids we aim to make this unpleasant experience a thing of the past and bring flattering fashionable Jeans to your kids and the many children like them with our range of plus fit jeans for kids. ‘more for kids’ is designed with the clothing needs of your larger child in mind. We offer plus fit jeans for children, who deserve to have the same fashion clothing as their slighter peers. Our range of plus fit Jeans for children feature adjustable waist bands to give that little bit of extra flexibility. All our plus fit Jeans are made from 98% Cotton and 2% Elastane. This ensures an optimum flattering fit and comfort. We offer our plus fit jeans in multiple colours and finishes. more for kids offers plus fit Jeans for boys and girls, designed in the UK and made from the highest quality fabrics. We’ve taken into account the views of plus size children and their parents and incorporated their suggestions, feedback and requirements into the range. The plus fit designs reflect their comments and offer a range which not only looks good but is comfortable to wear. The quality is “first class”. We have concentrated on every little design detail to ensure your children will feel happy, confident and comfortable in our Jeans and with this aim in mind great care has been taken in developing fits and fabrics. 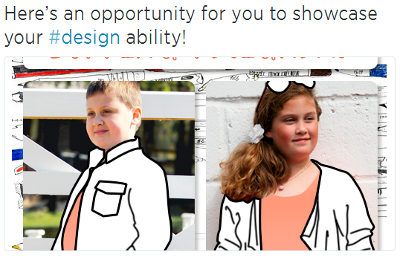 We want plus size children to look good and feel great in their own skin. We believe that all children, whether overweight, large, plump or non-standard sizes should enjoy shopping and wearing Jeans designed with them in mind. If you have been looking for plus fit jeans for children you have certainly come to the right place, we class ourselves as specialists in this niche and our story reflects the passion we have for our quality range of denim clothing.